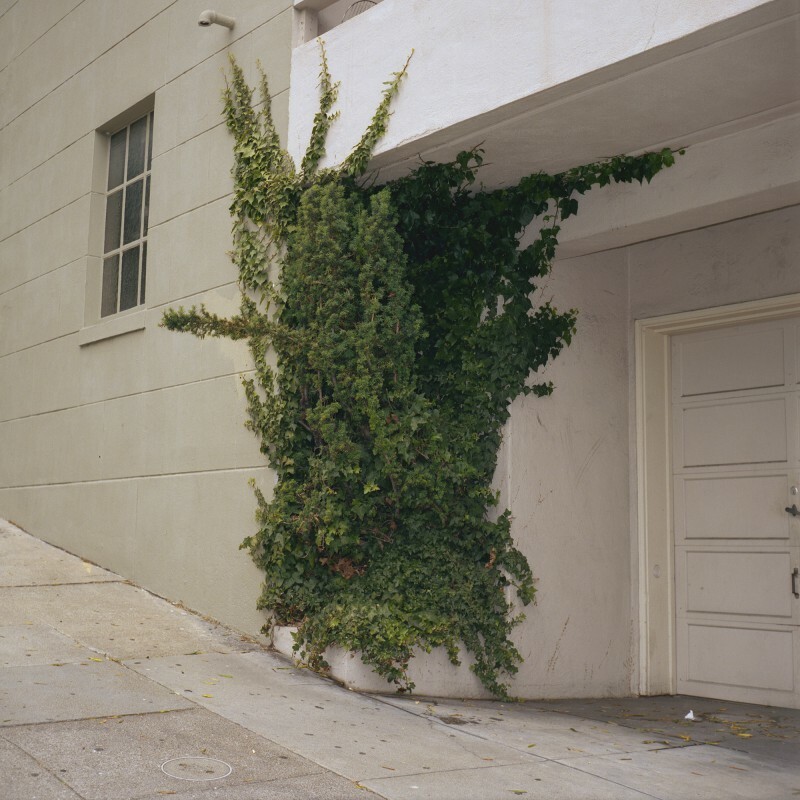 For the past four years I’ve been photographing the city in which I live: San Francisco. Having spent most of my life in the suburbs, vacant spaces and banal moments are things I often experienced. By photographing in the city, they are things I actively pursue. However, this exploration does not always lead to emptiness and uneventfulness. The precarious arrangement of objects in the world presents a humorous oddity, quiet mystery, and ominous tension that I aim to capture. In 2007, I earned a BFA in photography from the University of Georgia, and in 2010, an MFA from the San Francisco Art Institute. Currently, I teach digital and analog photography courses at Academy of Art University and the Harvey Milk Photo Center in San Francisco.